UPDATE (July 12, 2017 at 8.50pm CST): China's Ministry of Industry and Information Technology (MIIT) has denied reports of a VPN ban as false. Read more about that here. Tired of hearing about the imminent demise of unhindered access to the Internet from inside China? Well then, we’re sorry to do this, but here goes: the government in Beijing has told telecommunications providers to bar virtual private network (VPN) access by February 1, 2018. The move, part of President Xi Jinping’s ‘cyber sovereignty campaign,’ will affect state-run firms, namely China Mobile, China Telecom and China Unicom, all of which will be forced to block users from using VPNs, according to unnamed officials cited in a Bloomberg Technology report. If true, this move would affirm the government’s January commitment to shut down technology that allows Internet users in China to bypass the nation’s ‘Great Firewall,’ which famously blocks access to sites ranging from Facebook and Google to publications such as the New York Times. Back in March, authorities in Chongqing unveiled strict new Internet rules that could see web users hit with a fine of up to RMB15,000 for accessing blocked websites with a VPN. At the time, some speculated that similar measures could soon be rolled out across the rest of the country. And late last month, we reported on rumors that VPNs would be removed from Apple and Android's Chinese app markets by July 1. A search of the term ‘VPN’ on the Chinese Apple Store this morning still pulled up a number of downloads, including Astrill, ExpressVPN and Onekey, indicating talk of VPNs being pulled may have been premature. 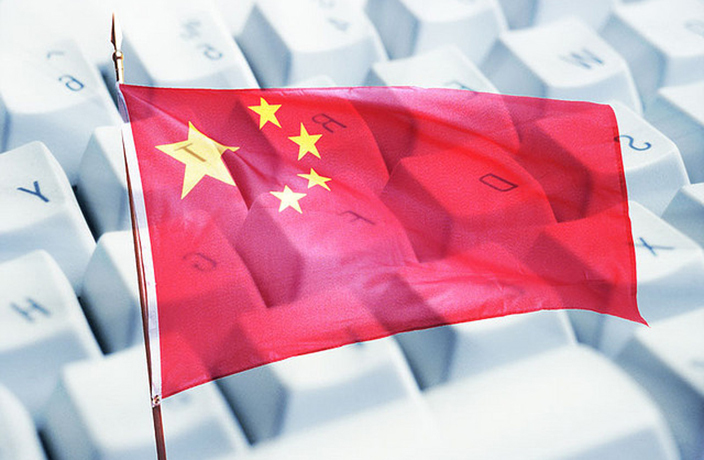 While there is some debate online about whether Internet service providers can fully implement a ban on VPNs, any move to do so is sure to spook foreign nationals and companies working within China. Bloomberg Technology claims that businesses operating in the country will still be able to use a registered ‘leased line’ to access the uncensored web, although we speculate smaller companies using commercially available VPNs may have a hard time, providing the rules are stringently implemented. “VPNs are incredibly important for companies trying to access global services outside of China,” Jake Parker, vice president of the US-China Business Council, told Bloomberg Tech. He added that the ban will impact individuals most directly. None of China’s three major carriers gave comments for the report, and neither did China’s Ministry of Industry and Information Technology.